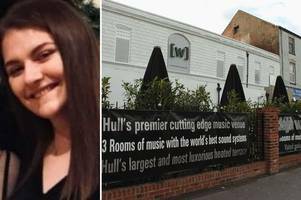 University of Hull student Libby Squire, 21, went missing in the early hours of February 1 after a night out. 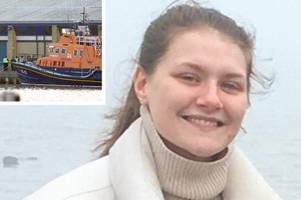 Humberside Police have confirmed her body was found in the water near Grimsby Docks..
No trace of the 21-year-old student has been found since her disappearance in Hull two weeks ago. 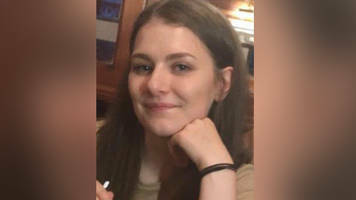 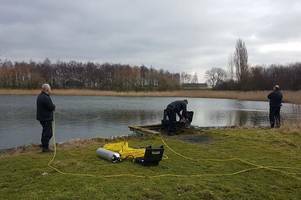 BBC Local News: Humberside -- Police searching for missing student Libby Squire continue to comb an area near playing fields in Hull. 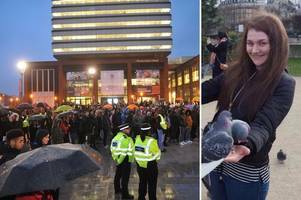 Police now have another 24 hours to question a 24-year-old who was arrested after the student, 21, vanished in Hull. 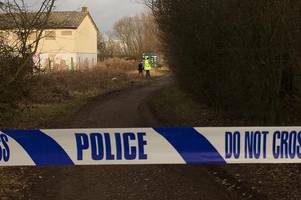 The 21-year-old was last seen on Friday and police say Libby's parents have been informed of the man's arrest.